Decided to post this series of portraits instead of the typical one frame. 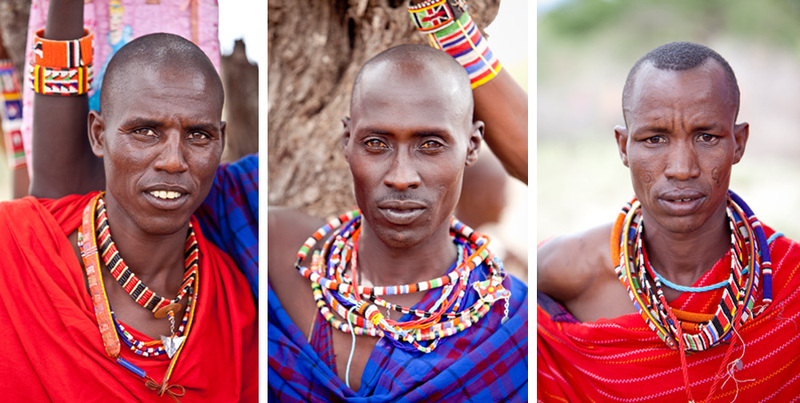 These were taken in Southern Kenya while photographing a maasai wedding. You can read the story of that week here. You can find these portraits for purchase here.